This Earth Month, we are thrilled to partner with the incredible organization charity:water! 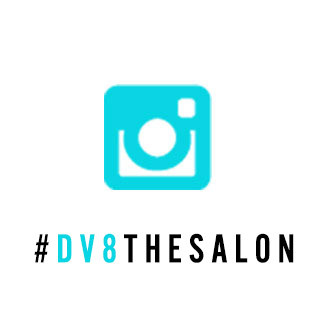 This past year, our team was introduced to this ministry at Aveda’s Congress conference. 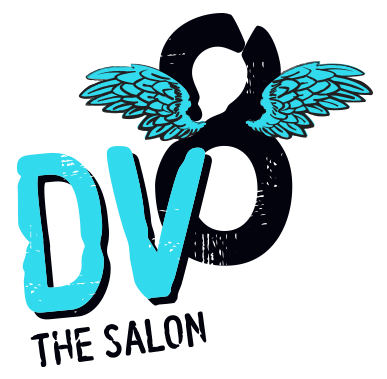 We were all deeply touched by their story and knew we needed to share what they are doing with the rest of our Dv8 Family! We are thrilled to be collecting change during the entire month of April. We all know we have excess change floating around: from our cars, to our purses, to our laundry rooms! When brought together this is a high impact opportunity to make a big donation to this incredible ministry! Drop your change by Dv8 this month, and lighten your load while making a huge difference in other’s lives! For more information on what charity: water is doing, click here!